Check casino Brango review and ratings. 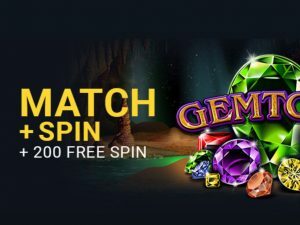 Casino Brango is a new online casino, operating since 2017. Casino runs on Real Time Gaming software platform. It offers over 200 most exciting new video slots, table games, and video poker available online. 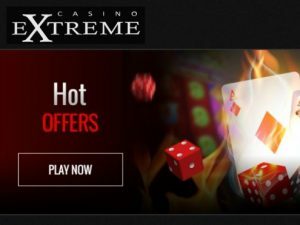 Casino is owned and operated by Anden Online N.V, a company which runs Casino Extreme. 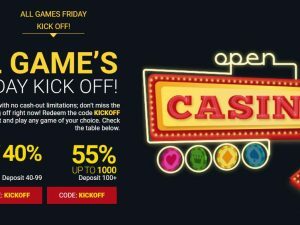 Our casino review gives you insites on banking options, withdrawal speed, major jackpots, etc. 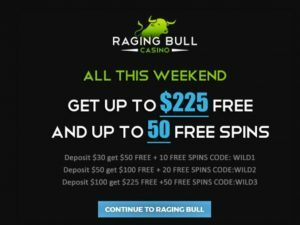 Our casino Brango ratings are based on weekly withdrawal limits, cashout speed, selection of games, customer support, etc. RTP – 95,87%. USA friendly casino. Players from the following countries are not allowed to hold an account at casino Brango: Afghanistan, Albania, Armenia, Bosnia And Herzegovina, Bulgaria, Belarus, Costa Rica, Estonia, Croatia, Indonesia, Israel, Iraq, Iran, Islamic Republic Of, Macedonia, The Former Yugoslav Republic Of, Myanmar, Malaysia, Philippines, Pakistan, Romania, Serbia or Zimbabwe. 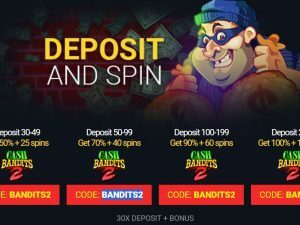 Among featured casino Brango bonus codes you will find an exclusive 300% welcome bonus, $30 no deposit bonus on signup. Daily reload bonuses like 55% slots bonus, 130% all games allowed bonus or 120% no rules bonuses among many others.